Our single room is equipped with shower, WC and TV. Welcome! 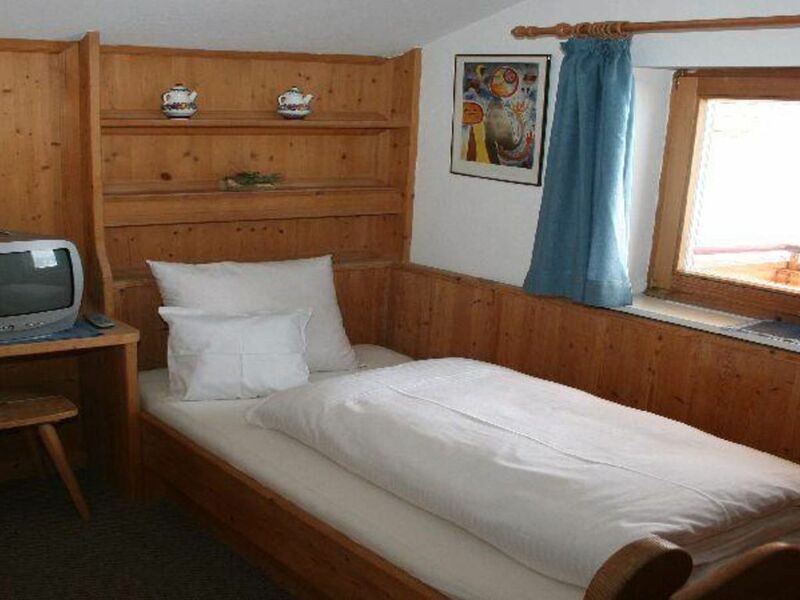 It is holiday time and you are looking for relaxation and Tyrolean flair, then you are exactly right in the Pension-Gasthaus Widauer with picture book views of the Wilder Kaiser on the edge of the town center. In a quiet sunny location you can enjoy the best days of the year in cozy rooms with shower / WC / TV, radio, safe and balcony. In summer you can relax in the beer garden and enjoy our Tyrolean cuisine. For the smallest there is a Steichelzoo and children's playground. Starting point for hikes, walks or to experience the nature at the nearby golf course. In winter, the ski lifts are next to our house and lead directly to the Hartkaiserbahn! As well as the ski and snowboard school with ski kindergarten and snow tubing. End the day with a good Schnapsal at our bar or enjoy and dine in our restaurant. The motto of the house - because you are worth it!